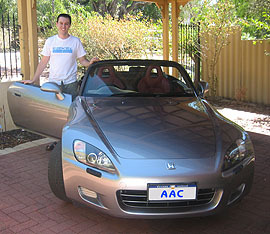 Learn why AAC Vehicle Inspections is fast becoming Perth's most trusted mobile vehicle inspection service. Listed below are a small selection of the many testimonials we have received from our customers. "Phil - thank you so much for your time and patience with me. The car is amazing, and I'll definitely recommend you to my friends." 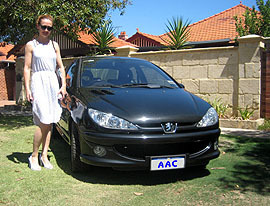 "Hi Phil - I just wanted to let you know that I picked up the car today and couldn't be happier with it, or your service. Thanks for all your help and advice! I would recommend you to my friends and family without hesitation."